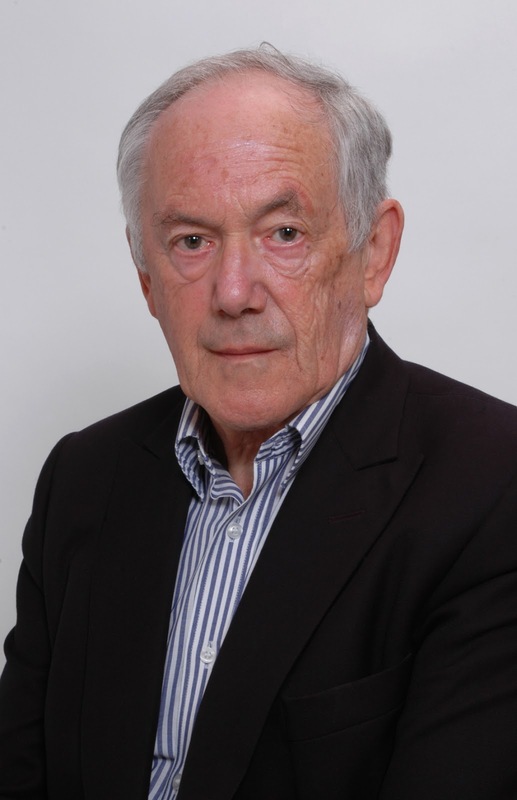 Peter Atkins is a fellow of Lincoln College, University of Oxford and the author of about 70 books for students and a general audience. His texts are market leaders around the globe. A frequent lecturer in the United States and throughout the world, he has held visiting professorships in France, Israel, Japan, China, and New Zealand. His latest title is Conjuring the Universe. Science is the only reliable way of acquiring knowledge, especially when it is supported by the austere language of mathematics. Science depends on publicly shareable knowledge, and is gradually building an interconnected reticulation of concepts and theories, which show how the very large illuminates the very small, and vice versa, and how aspects from different disciplines augment each other rather than conflict. It deals with a question that lurks inside everyone and, in my view, provides a framework for understanding. Deep questions often have simple answers: I wanted to share that attitude. As science progresses, so it is becoming prepared to tackle the great questions that have puzzled philosophers and the general public: what is the origin of the laws of nature? Were the laws imposed on the universe at its creation, could they be different? I like to think of science as being on the track of simplicity, avoiding the intellectual feather bed of postulating external clause, which is in fact even greater complexity than what it purports to explain. So, I set out to explore whether the laws of nature have an extraordinarily simple origin, which I believe is a combination of indolence, anarchy, and ignorance. These principles turn out to be extraordinarily powerful, for I argue that they imply the conservation laws (especially the all-important conservation of energy, the basis of causality), the foundation of quantum mechanics (and by extension, all classical mechanics), the laws of electromagnetism, and all thermodynamics. What more is there? Well, there are two other major questions. One is why the fundamental constants have their special values. That I answer by dividing the constants into two classes, the structural constants (like the speed of light and Planck’s constant) and the coupling constants (like the fundamental charge). The values of the former are easy to explain; on the latter I have nothing to say. The other deep question is why mathematics works as a reliable language for describing Nature: here I hazard a guess or two. Overall, in this equation-free account (the supporting equations are in the safe space of the Notes), I seek to answer what puzzle many and what should interest everyone. I am gradually forming a view, but it is too early to share. The ceaseless, but sometimes slow, advance of understanding that science provides. Every day, wonder becomes more reliable.